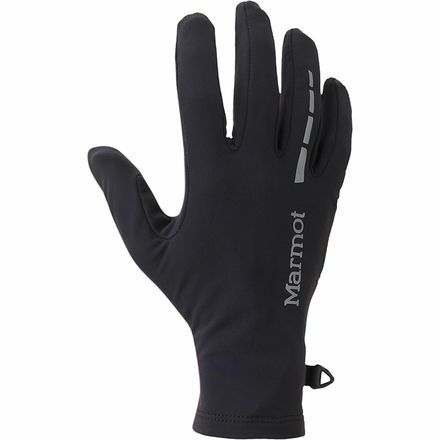 Sure, you could always just run for the sake of running, but isn't a little more fun to share your exploits with all your friends' Boasting touchscreen compatibility, Marmot's Connect Active Glove allows you to snap a quick picture of those breathtaking sunrises you witness on your early morning runs without having to subject your hands to the cold and wind. 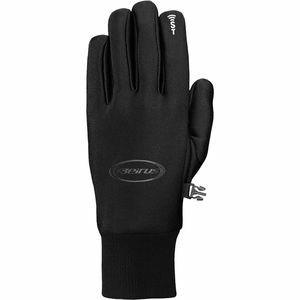 The glove is made with a polyester material that cuts wind, and it has a touch of stretch for added comfort and dexterity. Reflective details help boost your overall visibility when you're running on the road in low-light conditions, and a printed palm boosts grip when you're handling trekking poles.